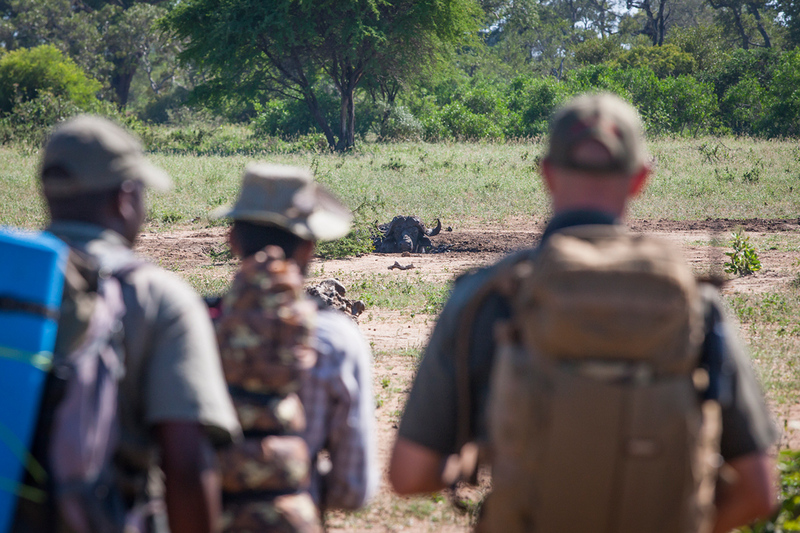 This is the next great step along your guiding path, where you will be taught how to handle a rifle in a guided walk situation, and learn the skills to start you along the way. 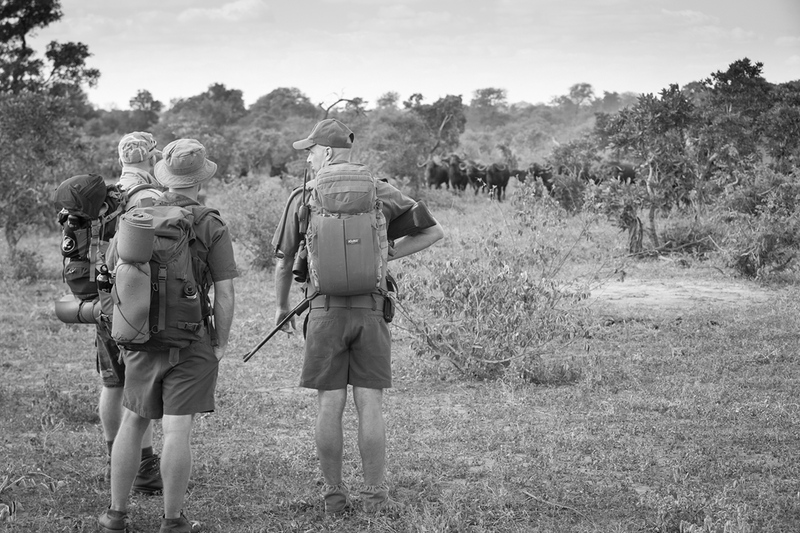 Our instructor team for this component is comprised of highly experienced Kruger National Park (back-pack trail) Trails Guides. 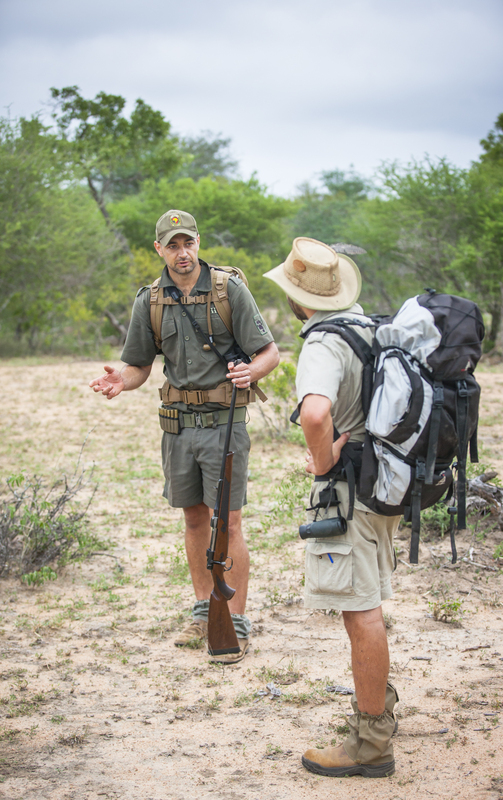 To be eligible for this course you must already be a FGASA Level 1 guide! 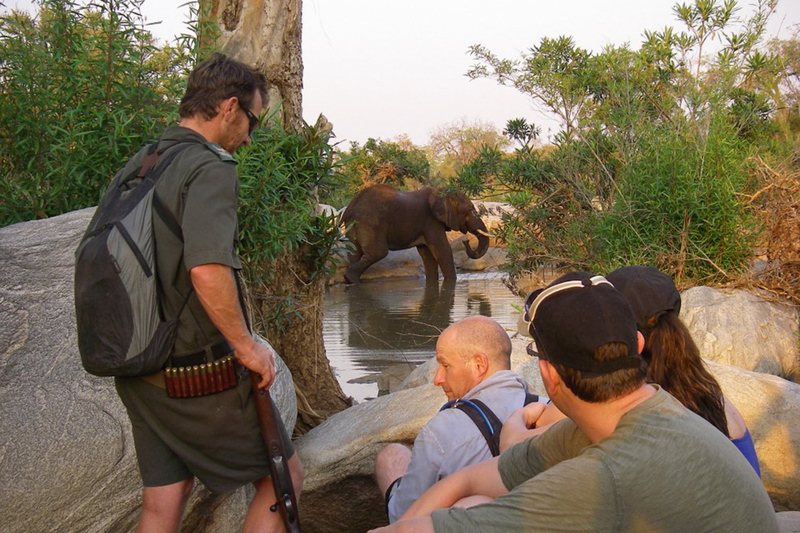 We use various properties for this course, with the main requirement being a great density of Big Game, as during the course you will need to encounter these creatures on foot multiple times to achieve the level required by FGASA. These must be done before any further rifle handling qualifications can be done. 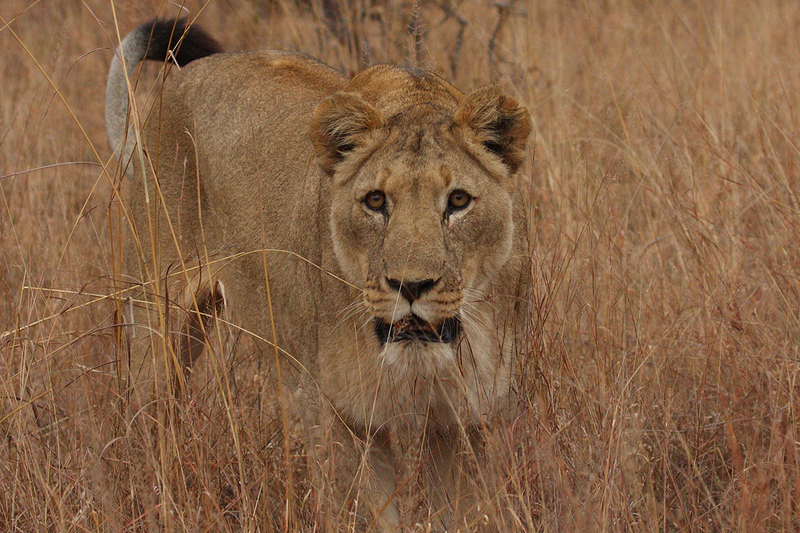 Your days will be filled with lectures on the behaviour of potentially Dangerous Animals, how to view them and discussions on their behaviour. 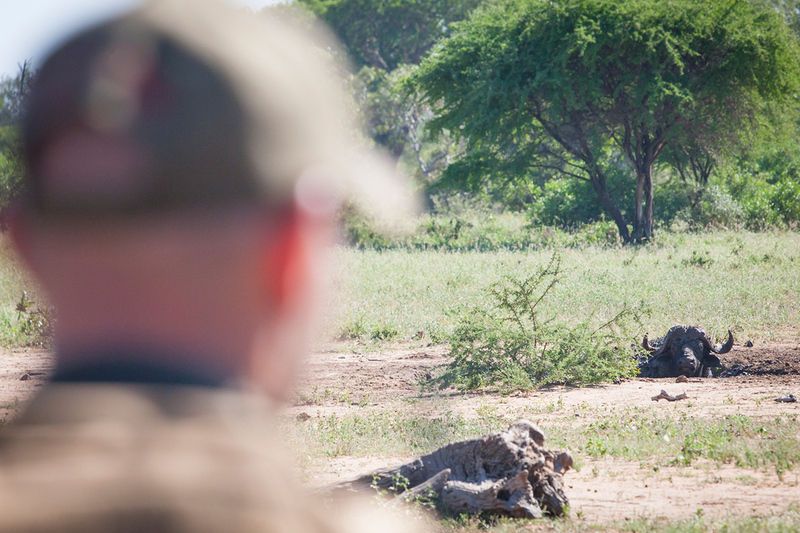 You will also learn all you need to know about the ballistic capabilities of the rifles we carry in the field. There are several options of rifles which are used for guiding, such as the .375 Holland and Holland, the .458 Winchester Magnum and the 4.16 Rigby. These are just some of the many calibres in use by professional guides. 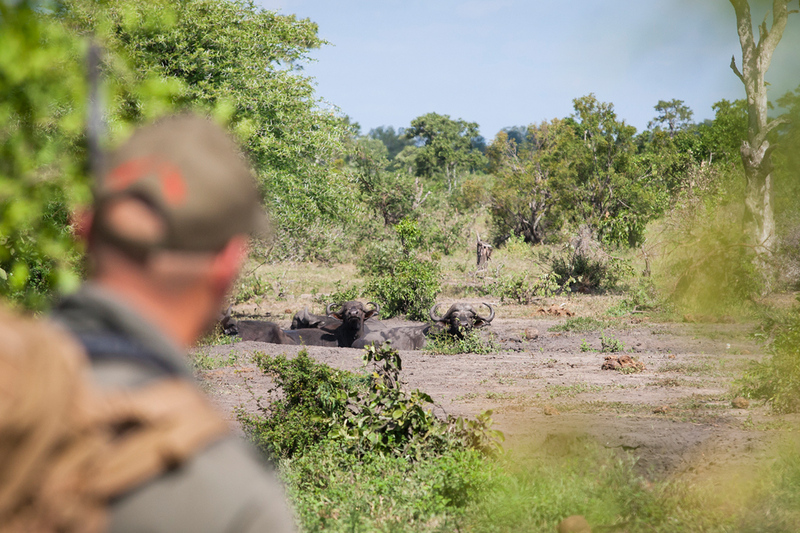 However, this being said, most of your days will be filled with walking trails, experiencing the African Big Game on foot, and becoming proficient in the art of surviving the day to day traffic of the bush. Your expert guides have an accumulation of thousands of hours of experience to share with you. 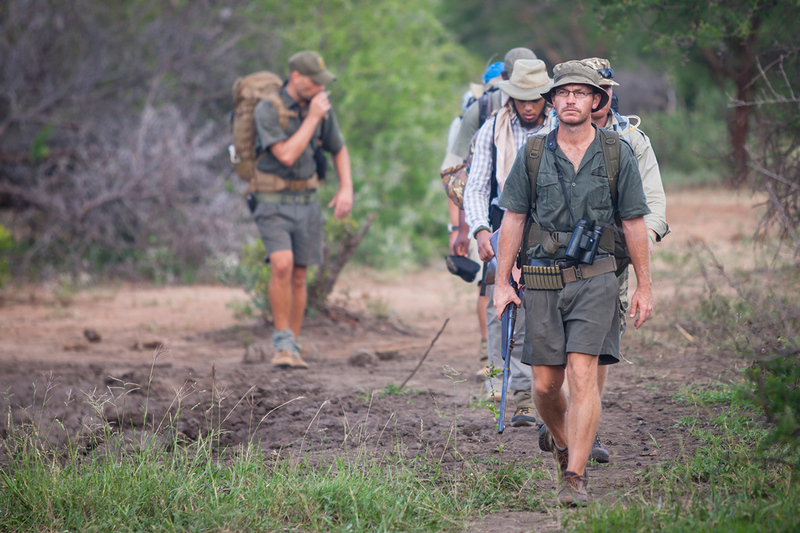 You will truly be walking with some of the very best guides in Southern Africa today. This is an opportunity not to be missed. 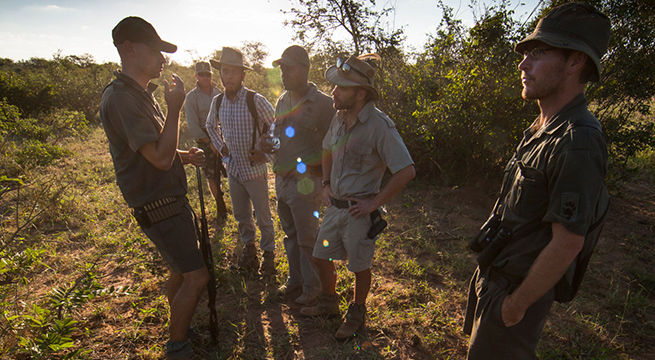 This training takes place in the open Kruger park eco-system and there is a wonderful selection of game on all our properties, including lion, leopard, rhinoceros, buffalo and elephant. 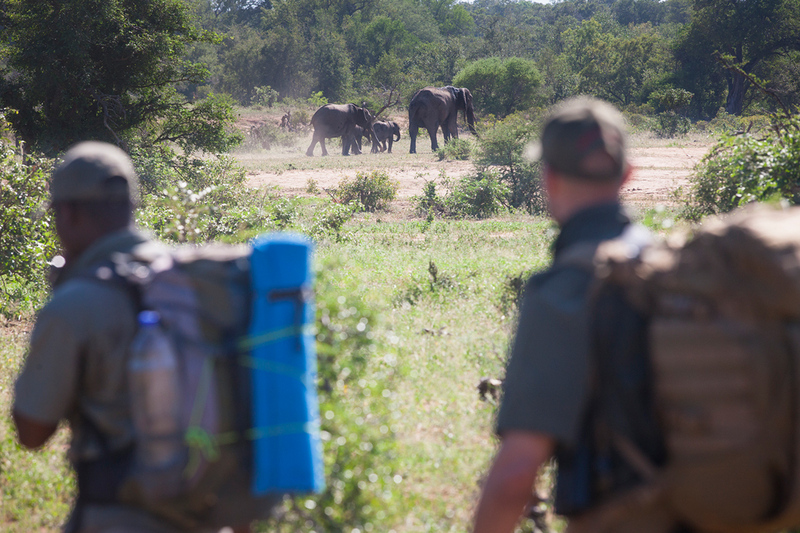 Your accommodation is in rustic tented camps, and your assessment will be taken on a primitive back-pack trail through the bush, learning some of the art of living off the land. We only offer 8 places on this exciting course, which will take place over a period of 22 days. Please contact us for course costs and any other details you may require!